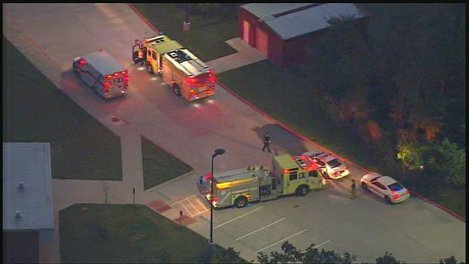 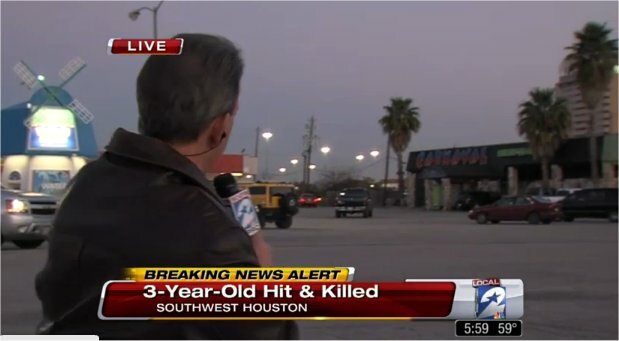 A 3-year old little boy was tragically hit and killed while walking in the parking lot of a shopping center in southwest Houston. 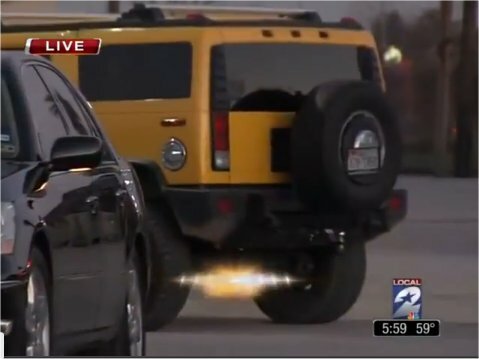 The boy, who was with his father at the time, was struck by a yellow-colored Hummer H2 SUV, driven by a woman who owned a business at the shopping center. 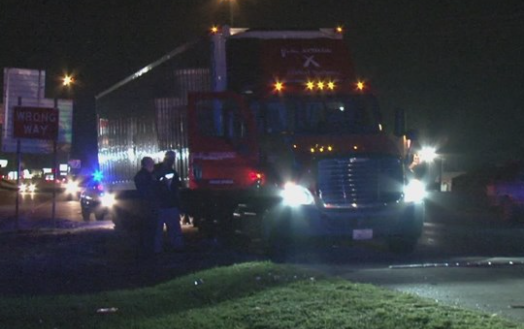 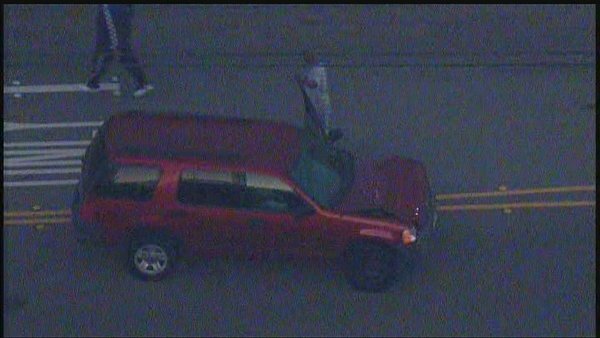 According to Channel 2’s article the driver initially left the accident scene, but returned shortly afterward. Police verified that the driver was not intoxicated. 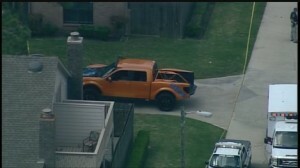 The little boy was rushed to Memorial Hermann Southwest but was pronounced dead. 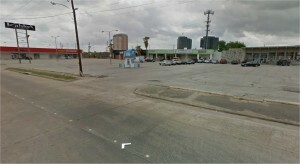 The shopping center is on Dashwood near Fondren. A crossing guard working outside Condit Elementary School in Bellaire was struck and injured by a car yesterday. 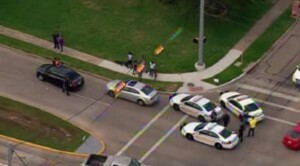 Bellaire Police Department say the driver of a Cadillac made an illegal right turn and hit the crossing guard, throwing her onto the hood of the vehicle. The crossing guard was conscious as she was taken by ambulance to the hospital. 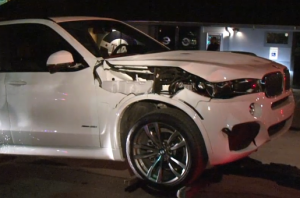 The driver of the Cadillac was issued a citation for causing the accident. 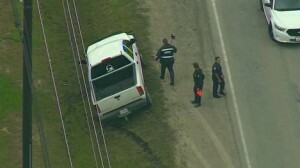 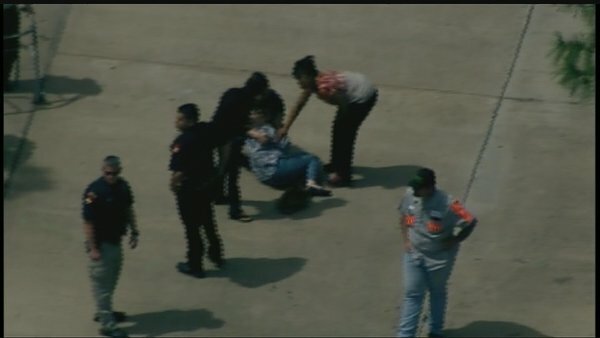 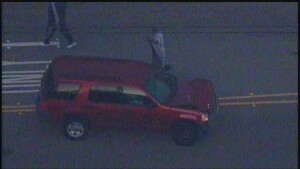 KHOU’s web site has video of the aftermath of the pedestrian accident. 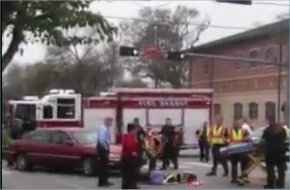 If you are searching for a Houston personal injury attorney to help you resolve your pedestrian accident injury claim, Smith & Hassler has four trial attorney who are Board Certified by the Texas Board of Legal Specialization in Personal Injury Trial Law. 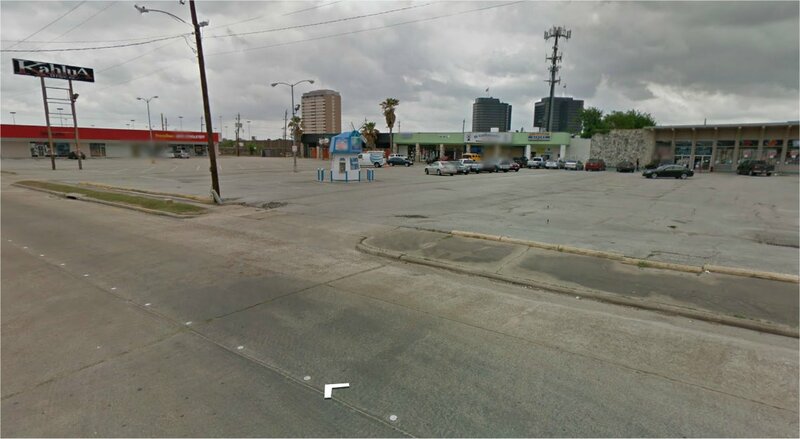 Clients are represented on a contingency fee basis, meaning no fee unless you recover a settlement or judgment.